oh … a sky that is so different! An exquisite fragrance is suffused all over the land, and the air is clean. expressing the truth and beginning the judgment of the last days. we are cleansed and perfected by every kind of trial and refinement. We say farewell to our degenerate life and change our old appearance for a new face. We act and speak with principle and allow God’s words to hold sway. The flames of our love for God are ignited in our hearts. We spread God’s words, bear witness for Him, and transmit the kingdom gospel. We dedicate our entire being to satisfy God and are willing to suffer any pain. Thanks be to Almighty God for changing our fate. We live a new life and welcome a brand new tomorrow! When brothers and sisters meet together, the happiness shows on their faces. We read God’s words and fellowship the truth, we are joined in God’s love. We are honest people, pure and open, there is no prejudice between us. We live by the truth, loving each other, learning from each other’s strengths and redressing our shortcomings. With one mind we fulfill our duties and offer up our devotion. On the road to the kingdom, God’s words guide us past adversities and hardships. God’s words reveal His almightiness, and they conquer and make a group of overcomers. God’s chosen people from all nations return before God. God’s people live together with God and worship Him forever. 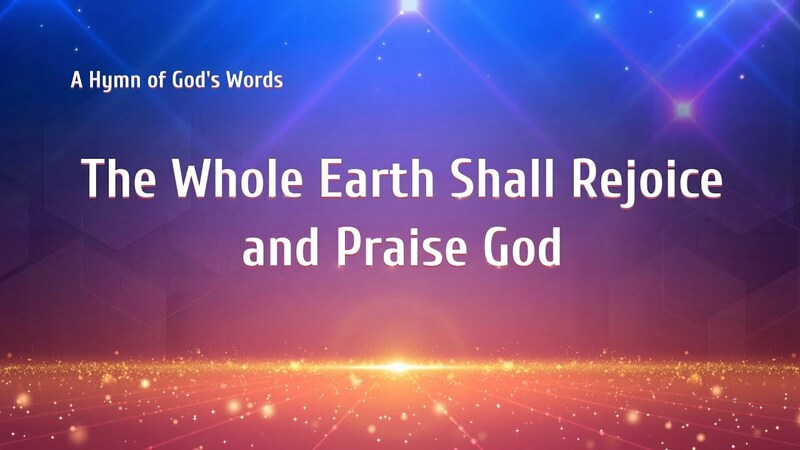 God’s will is carried out on earth, Christ’s kingdom has appeared. God’s righteousness and holiness is manifested, heaven and earth are renewed. The people of the kingdom fear God and shun evil, and they live in the light. 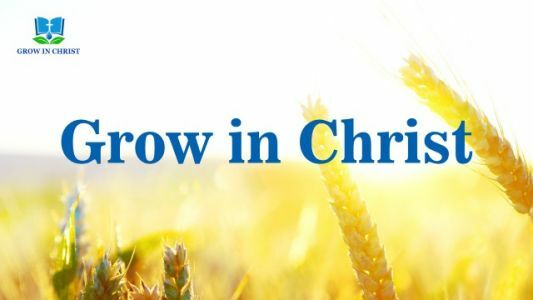 Why does God come to China in a hidden way to do the work of the last days? What is the significance? 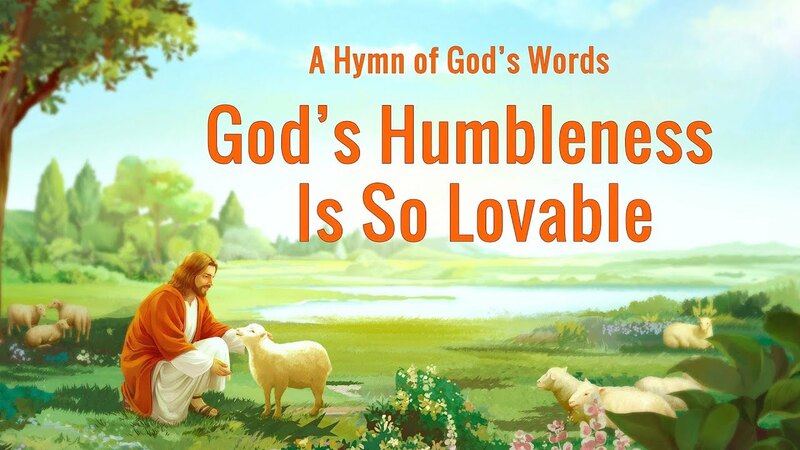 Our Church Life Is So Lovely Almighty God incarnate, we sing loud praises to You. You bring us into the kingdom life. We kingdom people are at Your rich banquet, enjoying Your words, being cleansed of our corruption. Your word leads us and we follow You closely. It’s God’s grace..
God’s True Love Today I come before God again, and see His lovely face. La la la la la la. Today I come before God again, and say goodbye to my drifting past. Hallelujah! Today I come before God again; enjoying God’s words fills my heart with unparalleled sweetness. Today.. Still – Hillsong United with Lyrics – praise and worship songs on Easter 2018 After hearing this hymn, I was greatly encouraged. 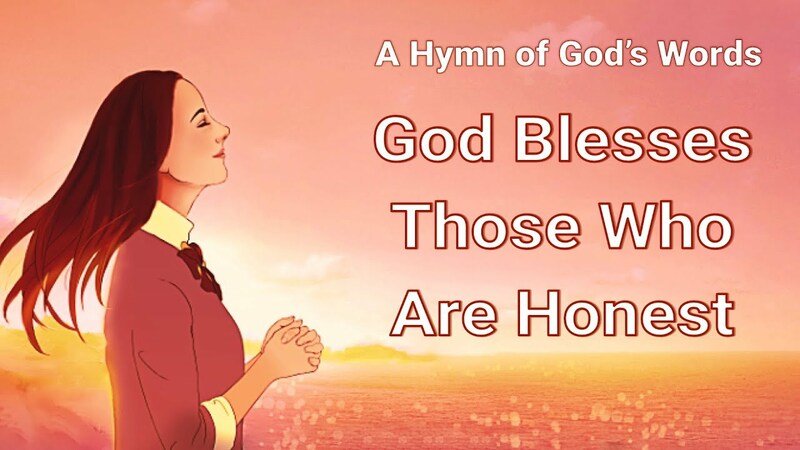 The lines between the lyrics all pour out the praise to God’s almightiness and sovereignty. No matter what kind of tribulations we encounter, we are sure to stand..